A little earlier, the crickets in my phone called me and I found two pictures of little Lauren. This is one of them. It is her first month birthday and her mommy dressed her in the ruffly, sweet little dress that I bought for Norah the day she was born. I have written about it and shown pictures before. I think all three of my granddaughters wore it and also many dollies! 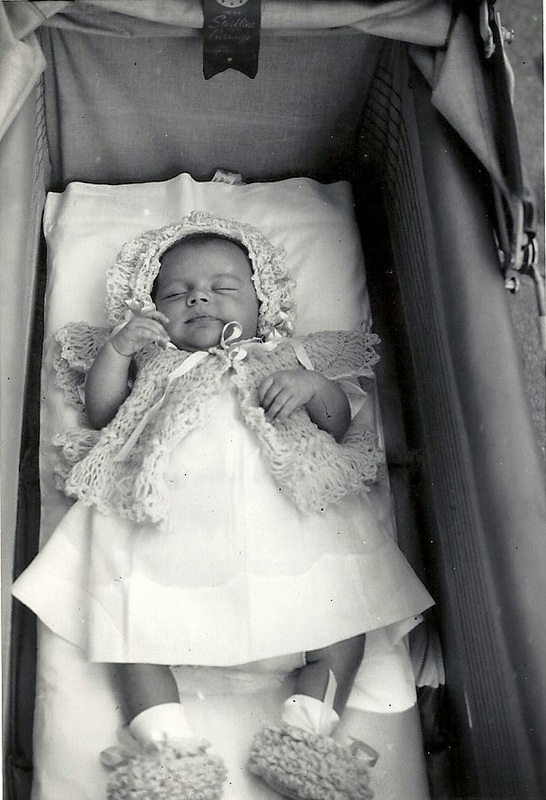 There is a post about sending it to Molly just before Annie was born and also a picture of Hannah in the dress. So here is Lauren Carol wearing the little pink confection that has stood up well over 36+years. She is adorable. 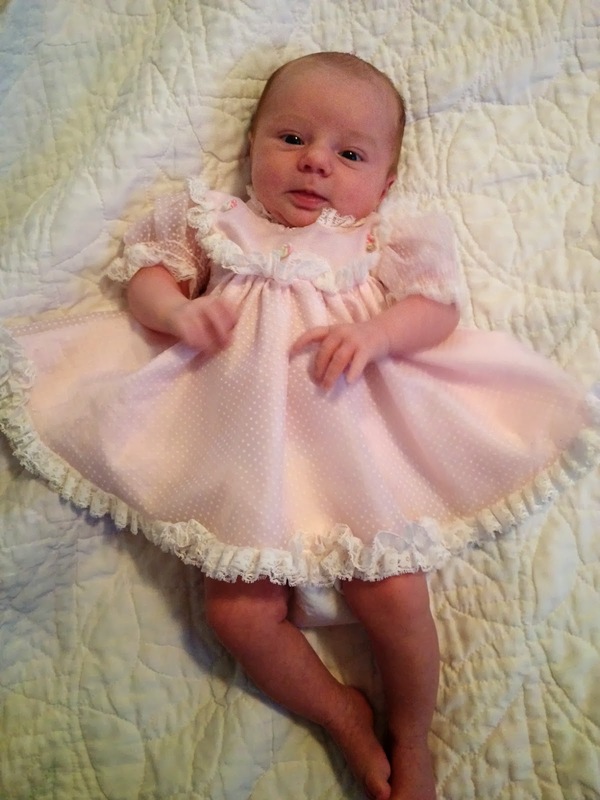 Here is my darling little baby girl, Lauren's grandma, in her fluffy pink outfit when she was 8 weeks old. Where did the years go? Awww! 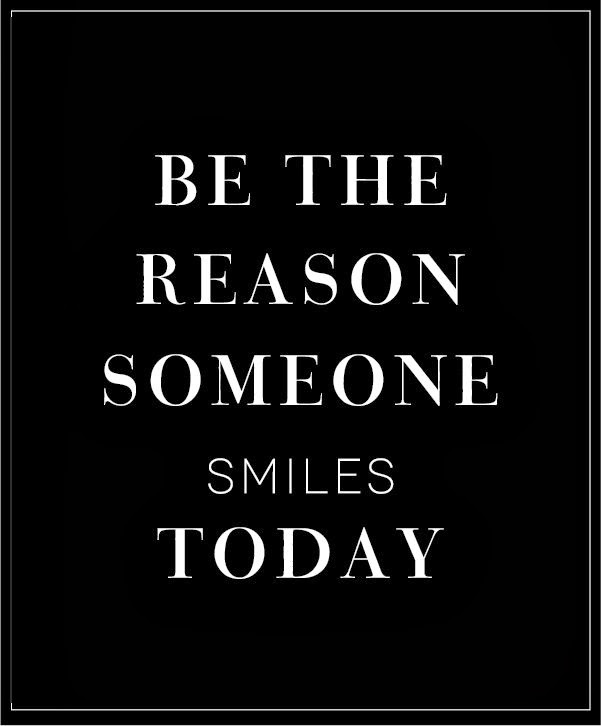 Thanks for making me smile today! So sweet!! She looks like a baby doll.